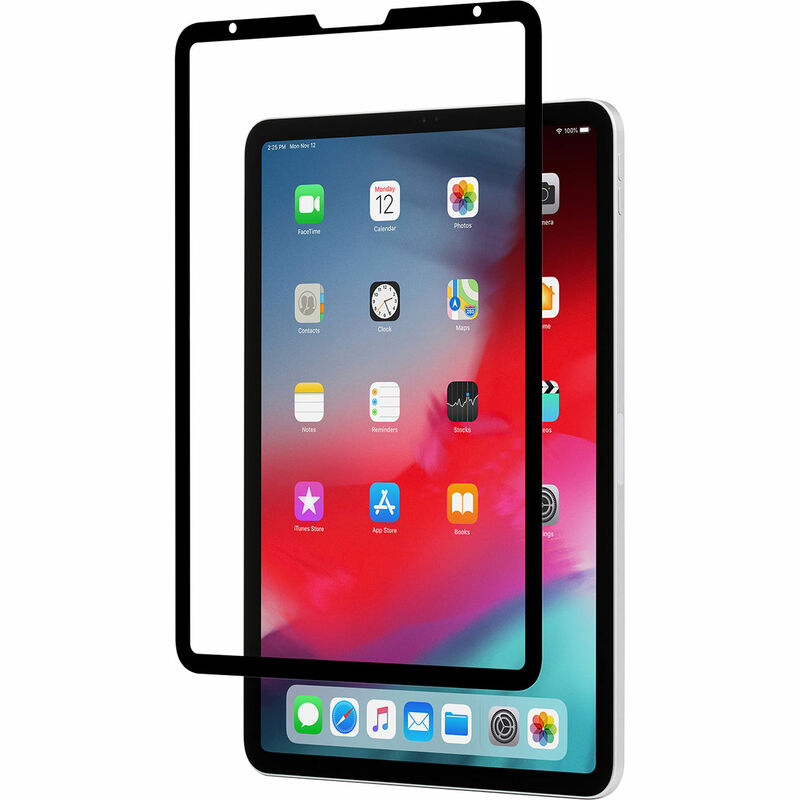 Protect your iPad Pro's touchscreen from scratches, fingerprints, and smudging with the iVisor AG Screen Protector for iPad Pro 11" from Moshi. Compatible with the 11" iPad Pro and Apple Pencil, this black edge-to-edge screen protector is washable and reusable, and it's designed for bubble-free installation. The anti-glare iVisor AG also has an EZ-Glide surface treatment that helps boost touchscreen maneuverability. Box Dimensions (LxWxH) 11.55 x 8.4 x 0.3"